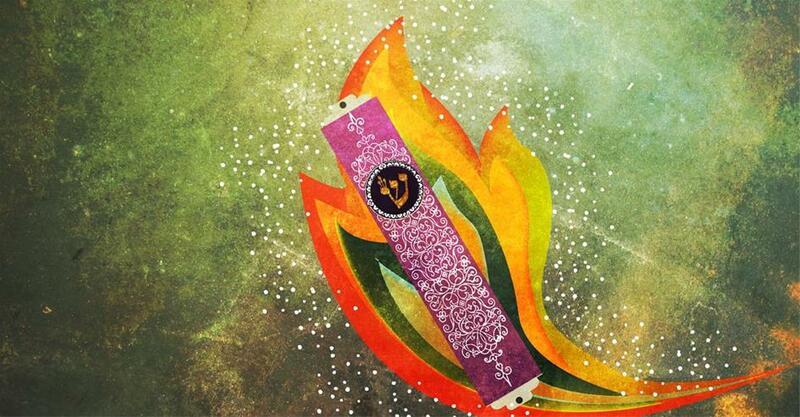 A mezuzah is parchment scroll, on which the Shema is handwritten by an expert scribe. A mezuzah mounted on the right side of the doorpost designates the home as Jewish, reminding us of G‑d and our heritage. It is also a symbol of G‑d's watchful care over the home. The placing of a mezuzah on the doors of a home or office protects the inhabitants — whether they are inside or outside. Mezuzah scrolls are rolled up and affixed to the doorposts of Jewish homes, reminding those who live there of their connection to G‑d and their heritage. This handy page will guide you through this mitzvah's basics -- from purchase to installation to maintenance. A collection of readings, stories and essays about the significance of the mezuzah. From Talmudic times to the present, these stories tell of the mezuzah’s special place in Jewish life and belief. A selection of videos portraying the mitzvah of mezuzah from various angles.